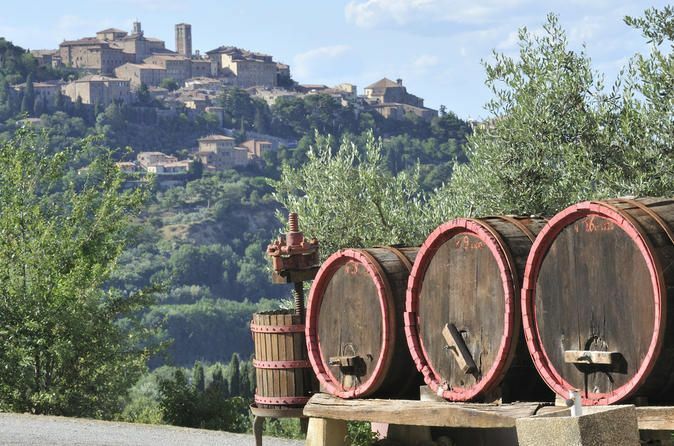 Explore the Chianti hills with your private driver to discover the wines and scenery of Tuscany. Have a lovely wine cellar tour with a sample of Chianti wine and local specialties. 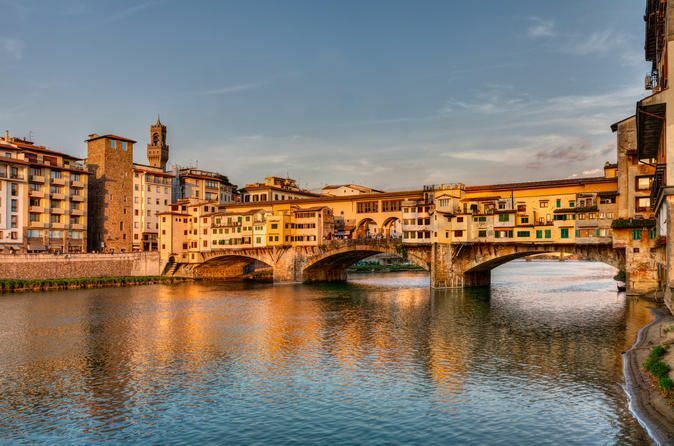 Your private driver will pick you up at Livorno pier and bring you to the Chianti region. Ride through the scenic countryside, boasting endless vineyard views, medieval villages, and panoramic roads. Have a wine tasting in a typical Tuscan winery, where you taste wine varieties paired with samples of regional food. After this, continue to the medieval city of Siena, celebrated for the horse races that pack cheering crowds into the main square twice a year. See the stunning Piazza del Campo, an open-air fish bowl, surrounded by softly-washed Siena stone architectural masterpieces. Visit the amazing Cathedral, constructed of striped black and white marble and admire beautiful buildings in the old town. Siena: Is a city where the architecture soars, and and so too do the souls of many of its visitors. 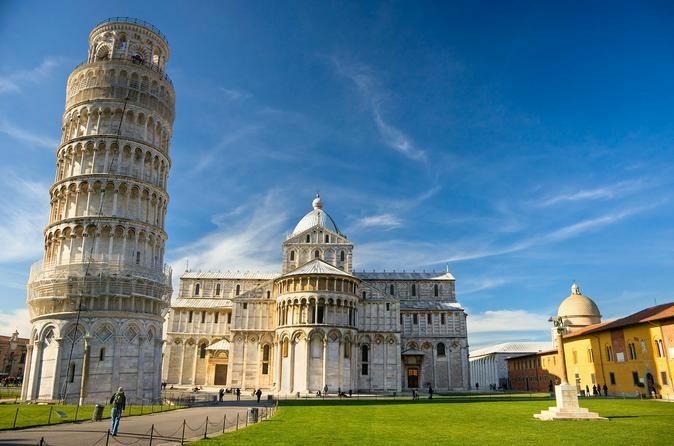 Effectively a giant, open-air museum celebrating the Gothic, Siena has spiritual and secular monuments that have retained both their medieval forms and their extraordinary art collections, providing the visitor with plenty to marvel at. 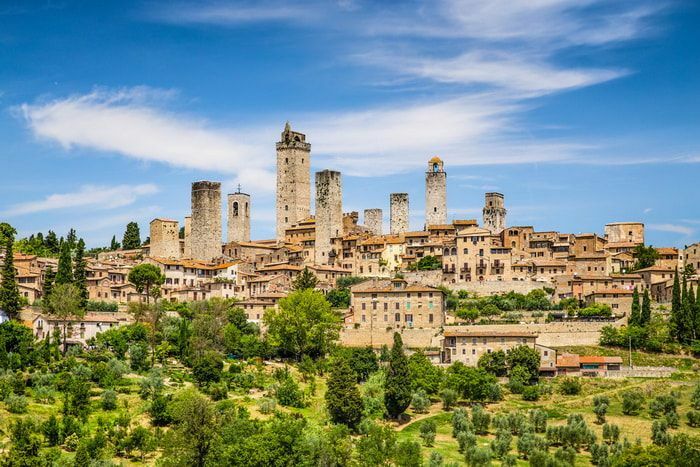 Chianti: Chianti Classico region, which stretches from Florence to Siena, and where some of Italy’s most beloved wines are produced is known for its rolling Tuscan hills and lovely villages. 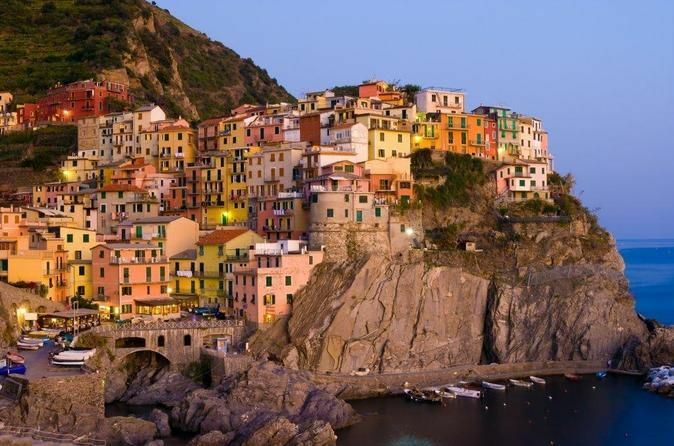 The scenery is extraordinary and your driver will drive you around winding roads and medieval villages. 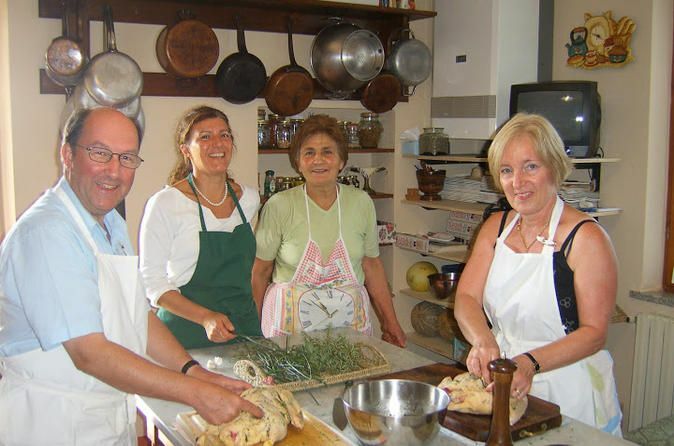 You will visit a typical Tuscan country farm and sample delicious wines and local products.